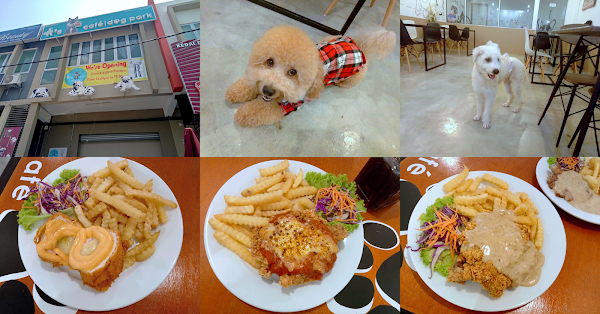 Special thanks to R's Café & Dog Park for extending this food review invitation. R's Café & Dog Park just opened for business earlier this month. 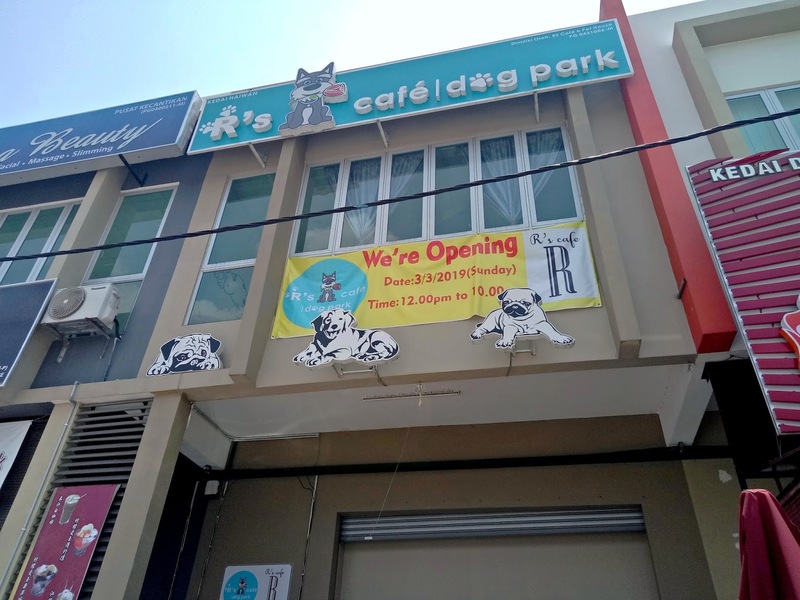 Located in Taman Mesra Permai, this pet-theme café is several doors away from Tiffin Cottage. A flight of stairs on the side lead to R's Café on the upper floor. 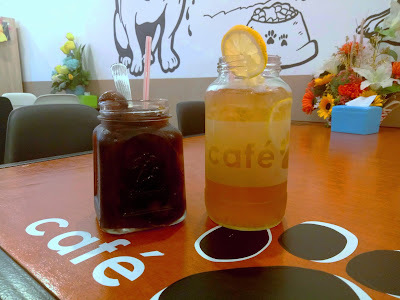 In fact, R's Café has been operating for some time until the end of last year. This new opening is under a new management. The proprietors are a couple who wish to combine their passion for cooking and their love for dogs. 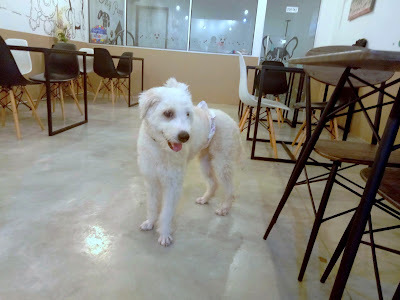 R's Café was named so because the previous batch of dogs all had names that start with the letter "R". Interestingly, the new canines now have names that start with the letter "C". Nevertheless, there are currently no plans to change the name of the café. 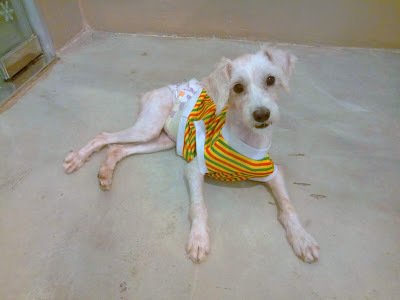 The six resident dogs here are Coby, Chloe, Charlie, Canon, Christine and Corner. They were all adopted from animal shelters. 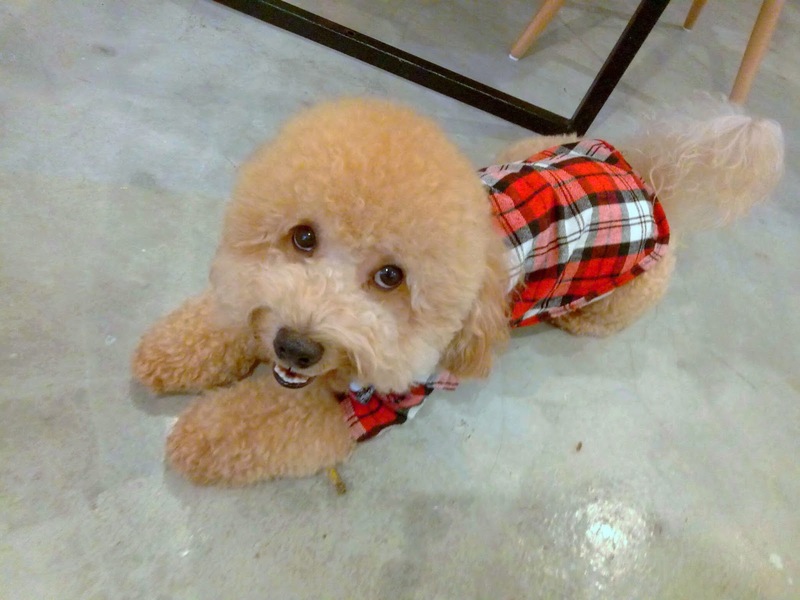 The owners have opted to raise dogs of smaller breeds in order to present a more kid-friendly atmosphere. The dog-petting café is perfect for people who love dogs but are unable to have pets in their own homes. In addition, R's Café also provides the opportunity for children to learn how to interact with animals. 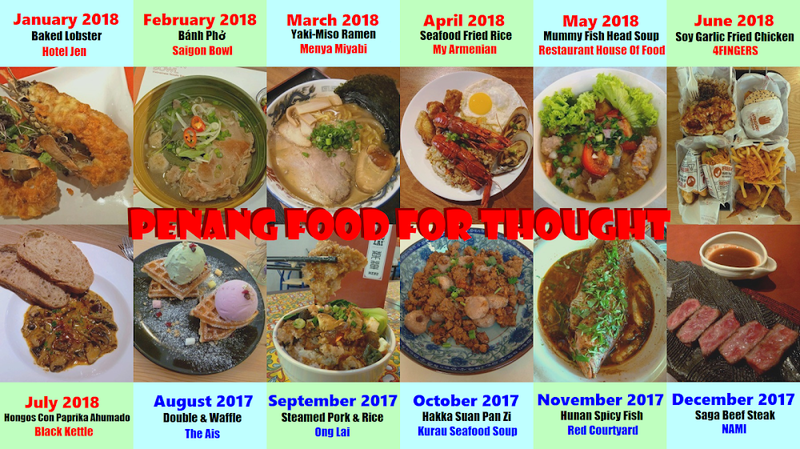 R's Café's food menu consists mainly of Western dishes and snacks. For starters, go for a bowl of Mushroom Soup (RM6.90). 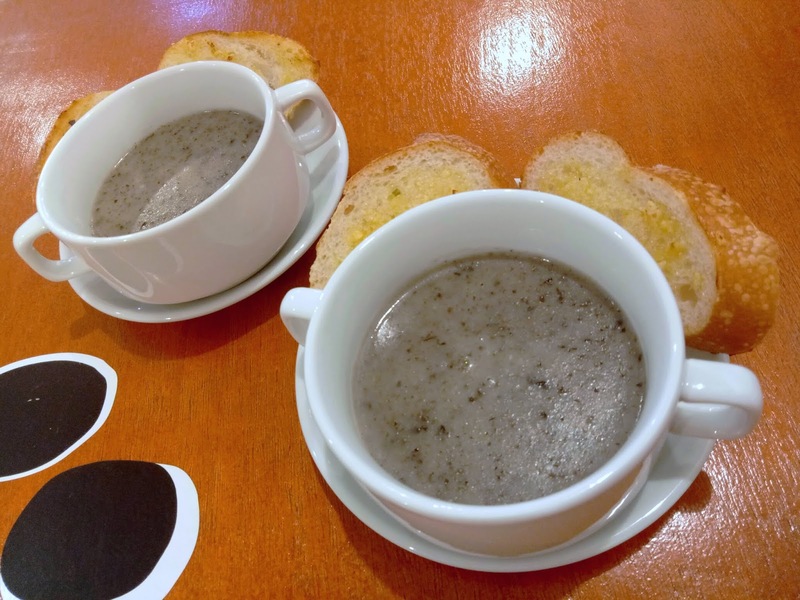 Since the soup is prepared from actual mushrooms, it has a grainy consistency that is quite satisfying. Each bowl of soup comes with two slices of garlic bread. 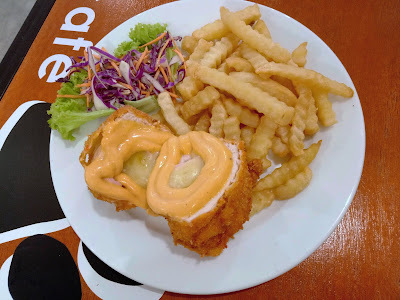 Moving on to main dishes, Chicken Cordon Bleu (RM18.90) is an interesting choice. Butterflied breast is wrapped around chicken ham and cheese, and then fried with crispy breading. Like most main dishes, Chicken Cordon Bleu comes with garden salad and a generous serving of fries. 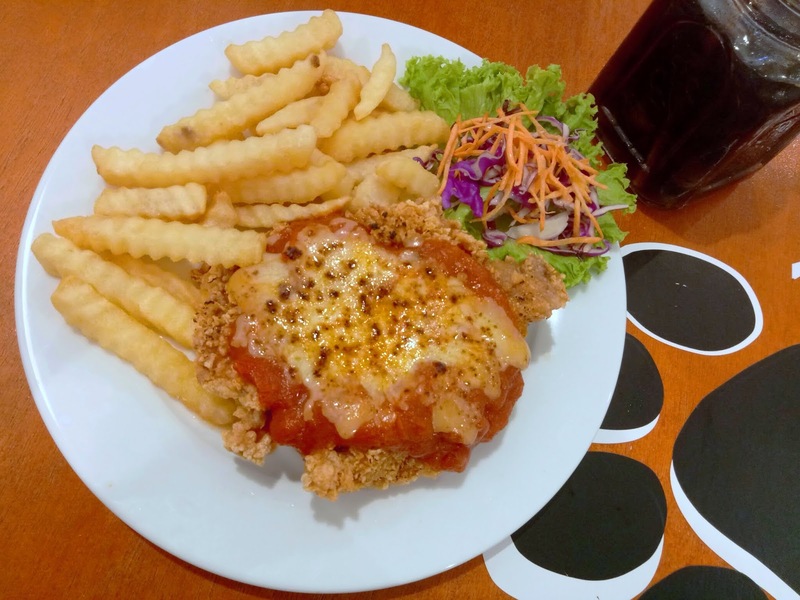 Next, Chicken Parmigiana (RM18.90) is essentially deep-fried chicken chop covered with tomato sauce and cheese. The dish is baked in an oven until the cheese melts. Chicken Parmigiana is served with salad and fries on the side. 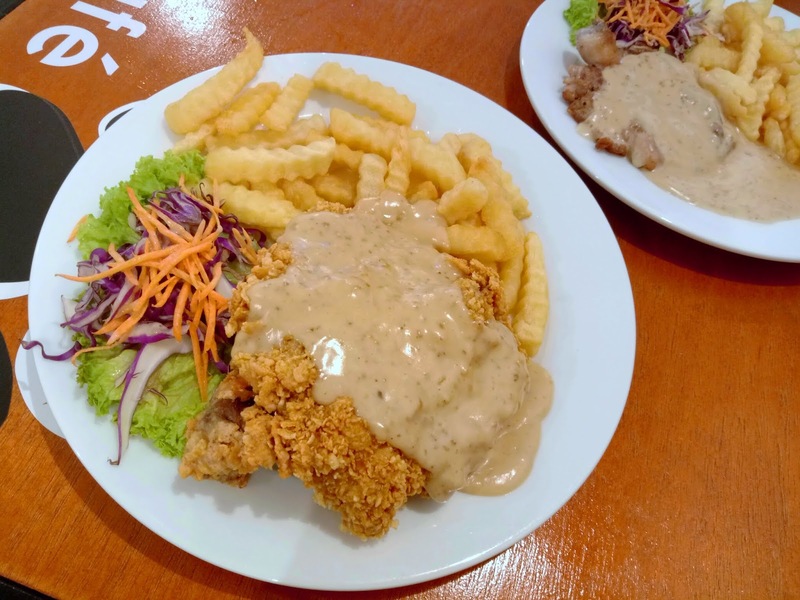 The signature dish of R's Café is Chicken Chop With Roasted Sesame Sauce (RM15.90). The sauce is similar to goma dressing in Japanese cuisine. I think the rich sauce is the perfect companion to fried chicken shop. The grilled version of this dish is also available. I highly recommend Spaghetti With Roasted Sesame Sauce (RM15.90). Once again, the unique sauce finds a creative use in this pasta dish. Roasted sesame sauce has similar creaminess to carbonara but is richer in taste. 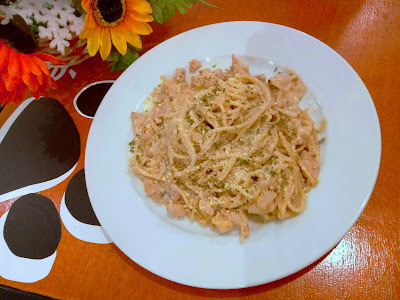 The spaghetti is also served with chicken ham and cheese. Homemade beverages include Lo Han Guo (RM4.00) and Iced Lemon Tea (RM4.50). Both drinks are perfect for quenching thirst. In addition, R's Café is also planning to introduce espresso-based coffee in the near future. Customers are allowed to bring their own pet dogs into R's Café. After all, it is good for dogs to make new friends. 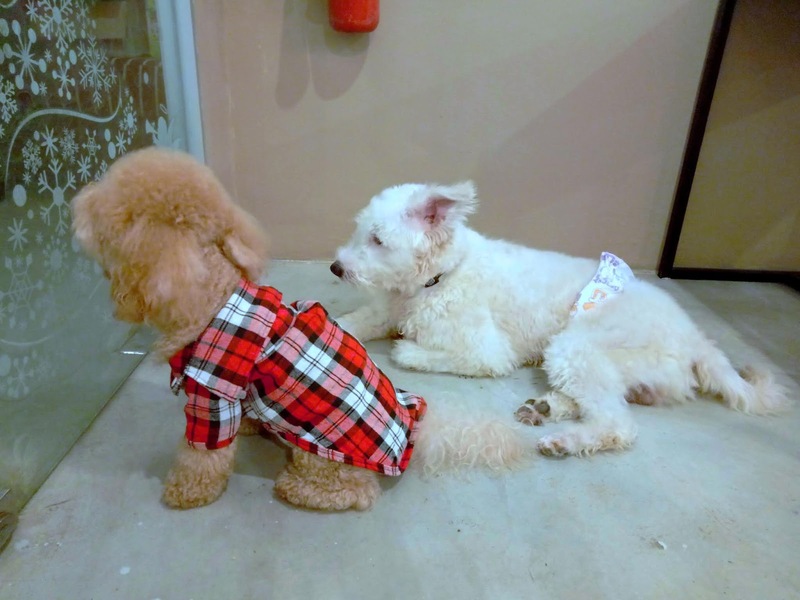 However, pet owners must keep their dogs under close supervision. 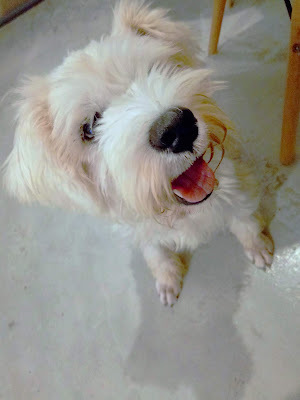 In addition, it is worth noting that R's Café provides dog boarding services. The dog kennel is entirely cageless. Directions: R's Café is located in Taman Mesra Permai, Butterworth. 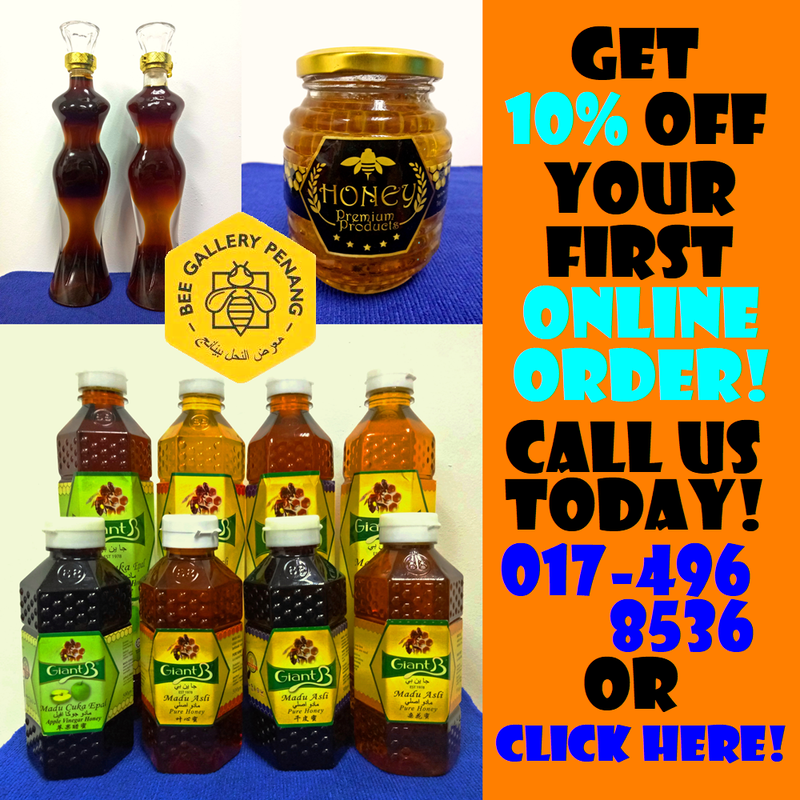 The restaurant is several doors away from Tiffin Cottage and faces Jalan Ong Yi How. Street parking is available in front of the restaurant.